Honda City to retain 1.5 liter i-DTEC diesel tune of Amaze? 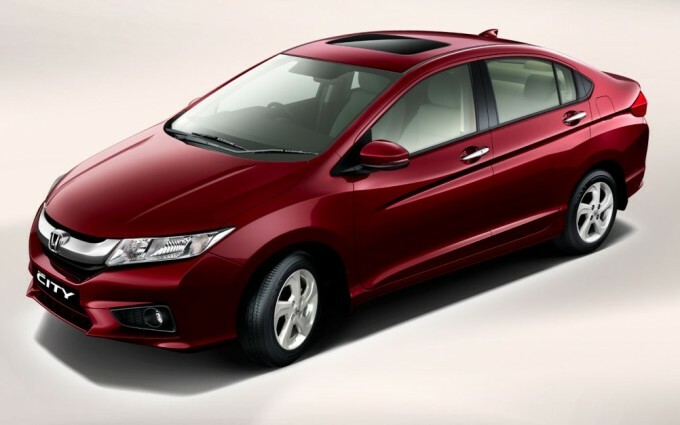 2014 Honda City to use unchanged 1.5 liter i-DTEC diesel engine of Amaze? Snapshot: 2014 Honda City sedan could use the 1.5 liter i-DTEC turbo diesel engine from the Amaze in an identical state of tune (98 Bhp-200 Nm). 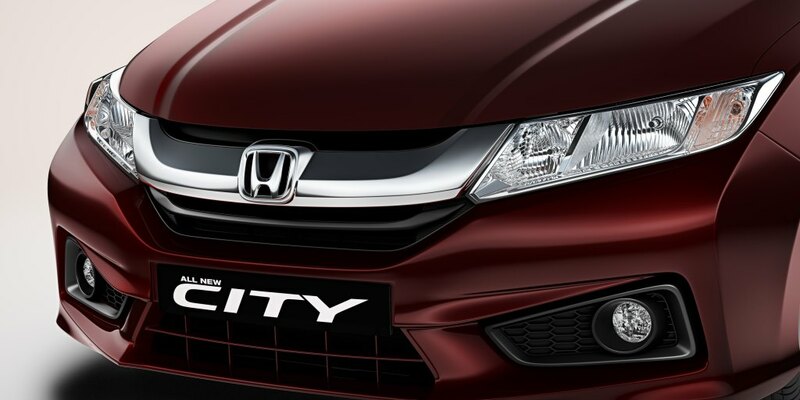 Pre-bookings for the 2014 City sedan have begun at Honda dealerships across the country and the car itself is due for a launch in early January 2014, when prices will be announced. Honda has announced the engine and gearbox options for the new City sedan, while remaining tight lipped about the power and torque that the engines powering the City will output. 1.5 liter i-VTEC petrol and i-DTEC turbo diesel engines will be offered on the 2014 City, with 5 and 6 speed manual gearboxes respectively. The petrol engined variants will get an additional gearbox option in the form of a 5 speed automatic unit. Although the 2014 Honda City will be offered with both petrol and diesel engine options, maximum buyer interest seems to be centering around the diesel engined variants of the car. Notably, the 2014 City sedan is the first model in the car’s six generations (4 generations in India) to be offered with a turbo diesel engine. Expectedly, car buyers in India are eager to know more about the diesel engined model of the City sedan. A tweet from the Editor of AutocarIndia, Mr Hormazd Sorabjee, suggests that the 1.5 liter i-DTEC turbo diesel engine on the 2014 City will output power and torque figures similar to what this motor outputs on the Amaze compact sedan. The tweet goes on to add that the engine will be tuned with a greater bias towards fuel efficiency than outright performance. While this might come as a disappointment to those expecting a dollop of torque fueled performance from the City Diesel, it will enthuse others who value fuel efficiency over all else. And, the latter form the much larger chunk of car buyers in India. The 2014 City will definitely weigh higher than the Amaze compact sedan. So, a 98 Bhp-200 Nm power output from the 1.5 liter diesel engine might not be very exciting on the bigger Honda. Now, Honda’s decision to add a six speed manual gearbox to the 2014 City begins to make sense. Click here to read more about how a 6 speed gearbox will help the City’s cause of retaining a modicum of performance. Among other things, expect better sound deadening in the 2014 City sedan as the 1.5 liter, all-aluminum i-DTEC turbo diesel engine does make quite a racket in the Amaze. Aluminum suppresses less noise than cast iron and an all-aluminum construction, which while making an engine lighter also make it noisier. More details about the 2014 City, including the features it will offer, are likely to be revealed in the next few weeks.